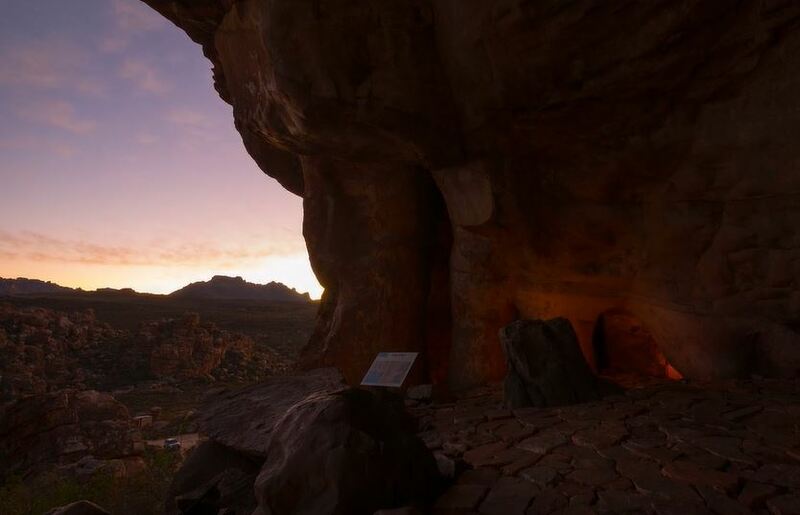 “Truitjieskraal” is a Cinematic Time-Lapse Short Film in the Cederberg Conservancy, South Africa Directed by Liesel Kershoff. 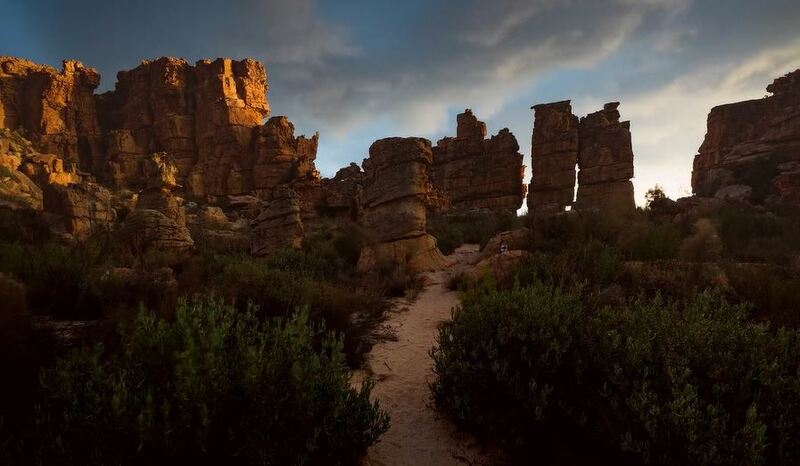 “Truitjieskraal Nature Reserve is situated inside the Matjiesrivier Nature Reserve of the Cederberg Conservancy, South Africa – a World Heritage Site. Truitjieskraal is fragile. The sandstone crumbles with every touch and the bushman’s paintings is on the same height as inquisitive hands. The vegetation takes years to recover from man made foot paths. The less people, the better. 500 Million years ago Truitjieskraal were formed by different coloured sands deposited in shallow seas. Over the years, temperature-, wind- and chemical erosion started to bring Truitjieskraal out of the ground. Differing hardness of the layers rock is the reason for these beautiful rock formations we see today. Amazing images and superb edit Liesel. I can’t hide the envy that i felt while watching this. 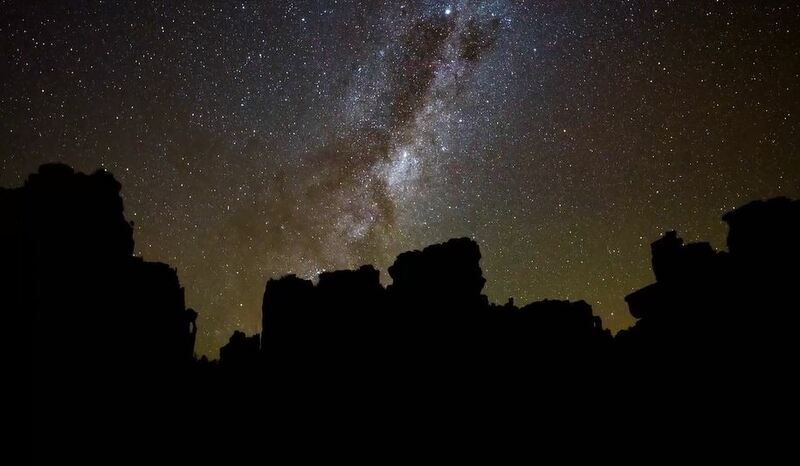 The location is stunningly beautiful for what you do and I kept thinking oh wow, I wish I was there…. ;-) Loved it. Thank you Michael for featuring Truitjieskraal on Cinematic Poems!